Whether you’re installing a patio, pool deck, walkway or driveway, it is important that you protect your investment. Choosing the right sealer to protect it will make sure that this investment stays looking great for years to come. Concrete sealer is like a plastic film that starts out as a liquid and forms a “strong plastic shield” after is applied. 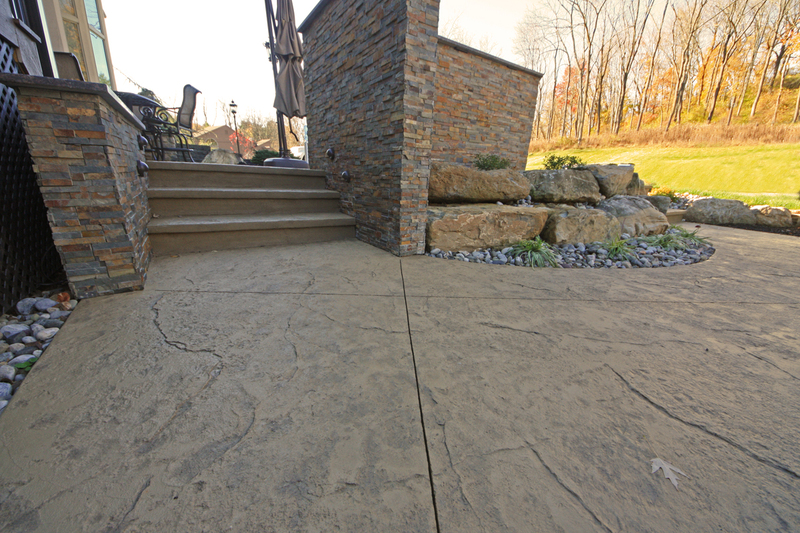 Sealer not only protect your stamped concrete but it is also makes it look great! Your stamped concrete should be sealed no less than three to four weeks but no longer than six months after installation. 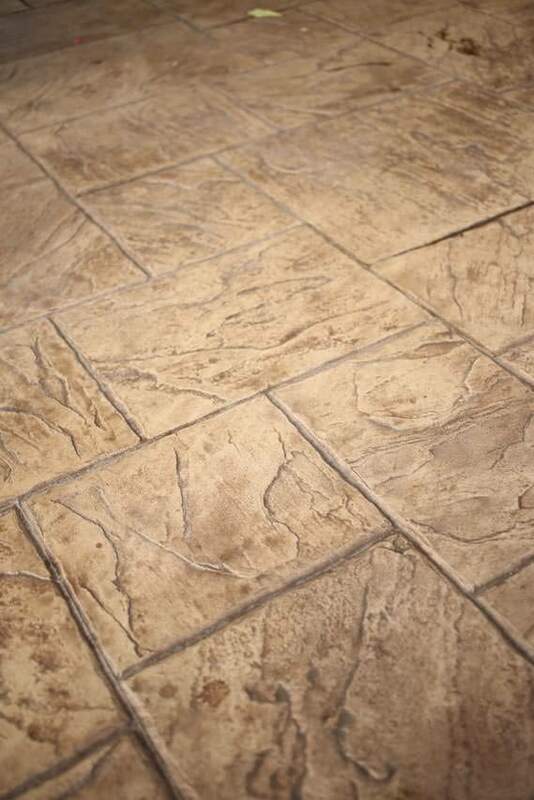 While the stamped concrete is unsealed, it is important to make sure it stays free of anything that can stain it. After it is sealed, it should be cleaned periodically a few times a year and then sealed again about every three years. 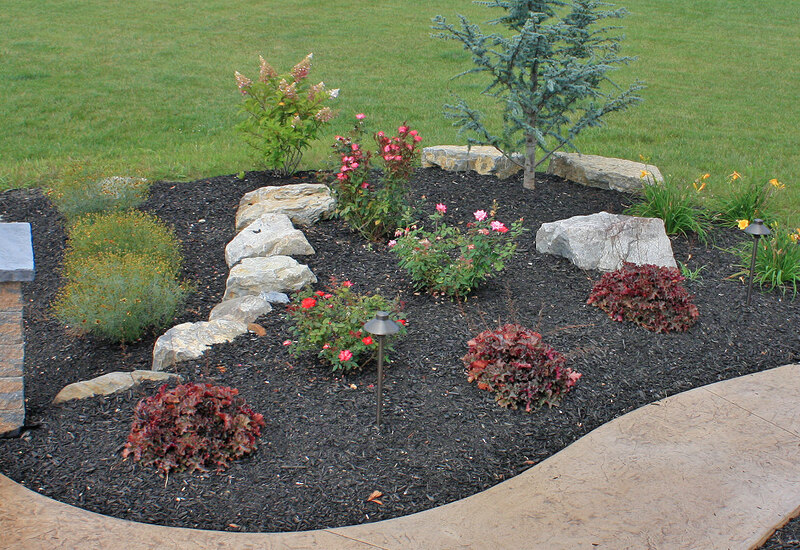 Sealer will protect it against harmful UV rays, efflorescence, and stains. 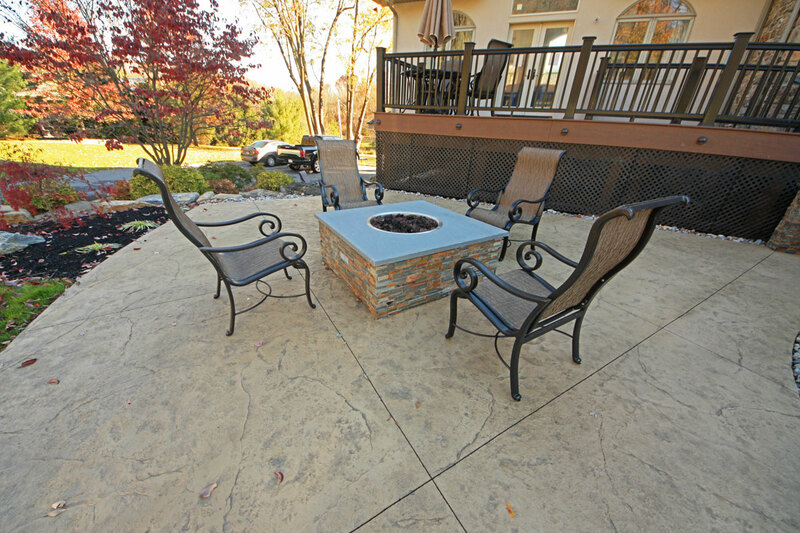 For our sealers, we use a solvent based sealer for our stamped concrete. It has gloss sheen to it, which makes the colors more vibrant. The glossy look makes it look more slippery than it is however we do use a non-slip additive when we apply our sealers. 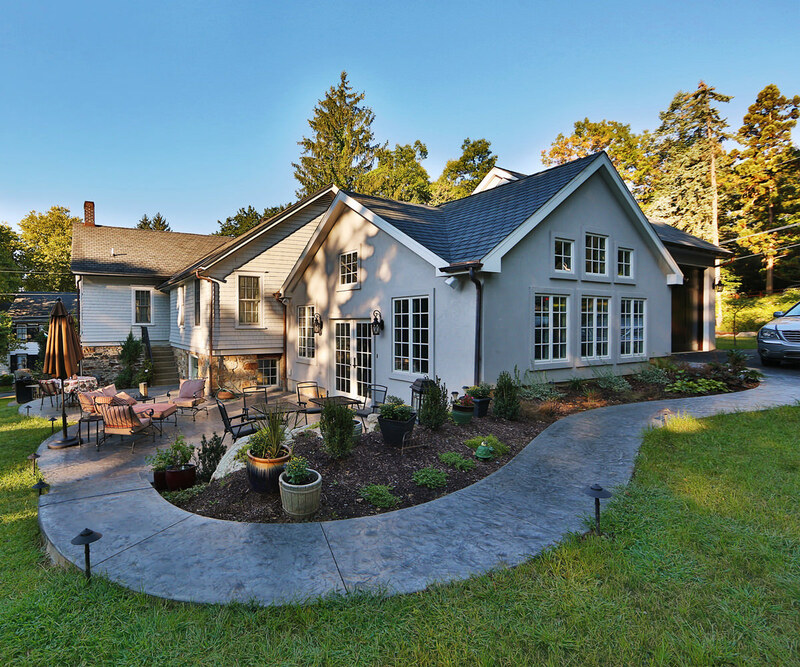 The key to keeping your stamped concrete looking great is to keep it sealed. It holds in the color, makes it look vibrant, and protects it from all the elements. If you let your stamped concrete go too long without sealer then you should expect loss of color and stains thus decreasing the value of your investment.